MILLION Dollar view! 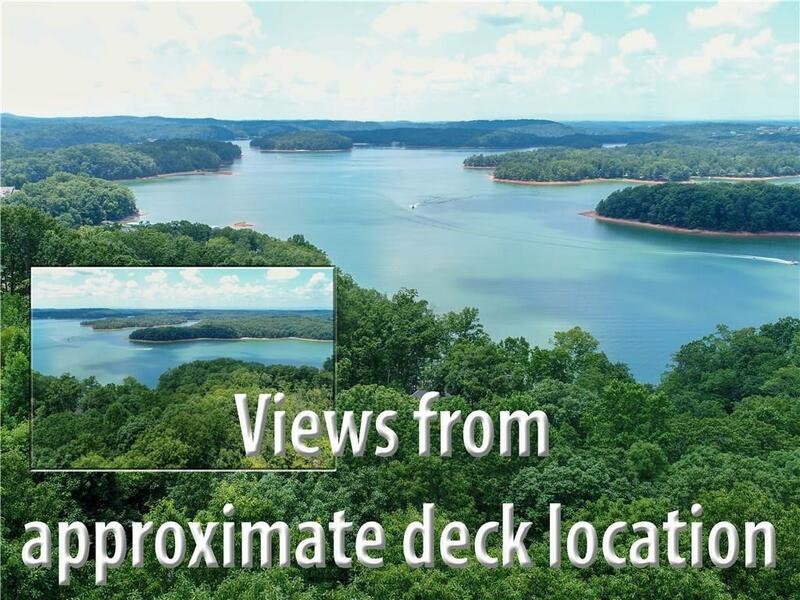 One of the best views on all of Lake Lanier! Long range view over lake to the mountains! Unobstructed big water view. Come build your dream home in the finest lake lifestyle neighborhood on the lake. Surrounded by upscale properties. Boat slip available in the Marina that is maintained by the Harbour Master ensuring your boat is always ready for your enjoyment. 8,000+ sf clubhouse. 2 pools. 4 lighted tennis and pickleball courts. A full calendar of activities every month for all ages! !